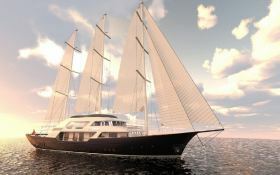 Meira, built in 2018, is a marvellous 50M sailing luxury yacht which welcomes up to 12 guests on board with a crew of 10, and reaches a cruising speed of 12 knots to explore the best spots on the planet. 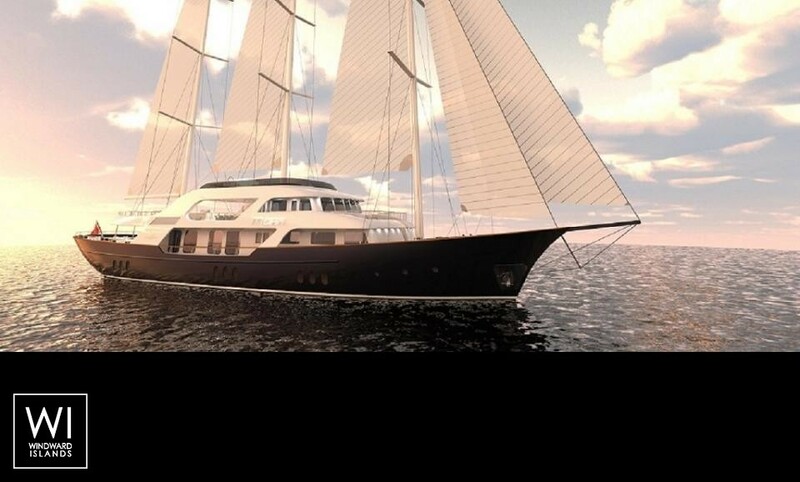 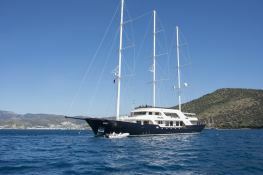 She is available for charter around the Turkey. 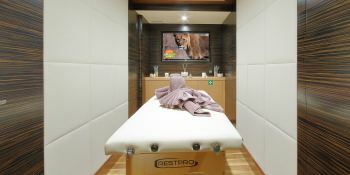 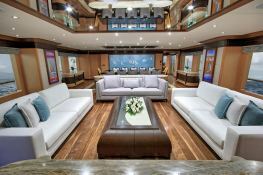 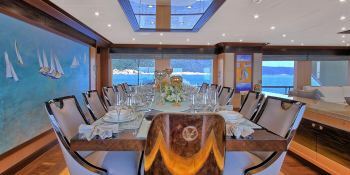 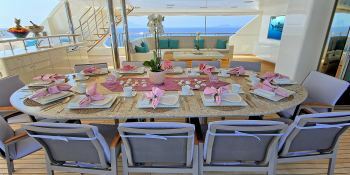 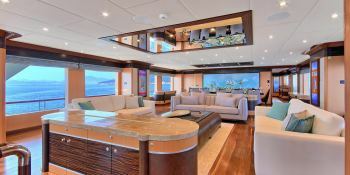 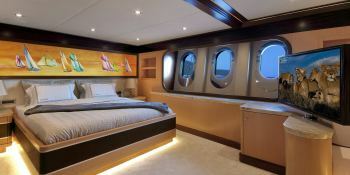 For a wonderful luxury charter experience, Meira is equipped with air conditioning, jacuzzi, sauna and also fishing equipment, jetski, wakeboard, waterski, CD, DVD, home cinema, Sat TV and video games. 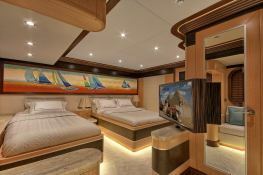 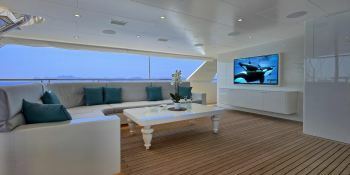 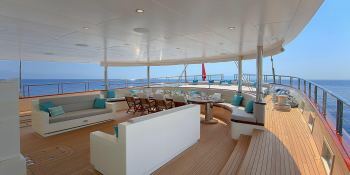 Special offer: Meira is available for yacht charter from July 01 to July 24 with a special discount of 15%.